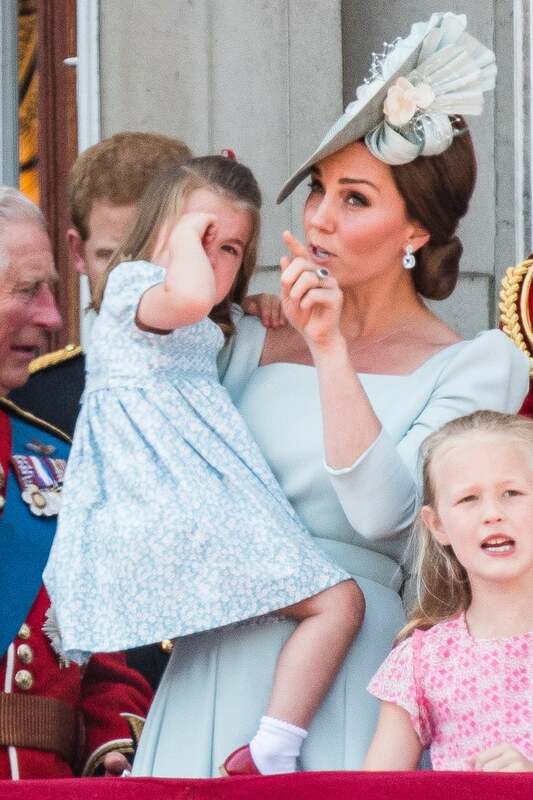 Kate Middleton's (kind of, sort of) just like every other mom, except her parenting moments are frequently caught on camera. 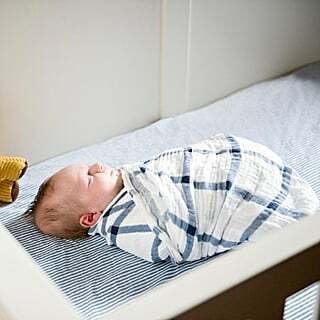 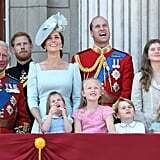 She's had to deal with her fair share of toddler tantrums, and during Trooping the Colour on June 9, Kate's "mom reflexes" jumped into gear while she aided a crying Princess Charlotte. 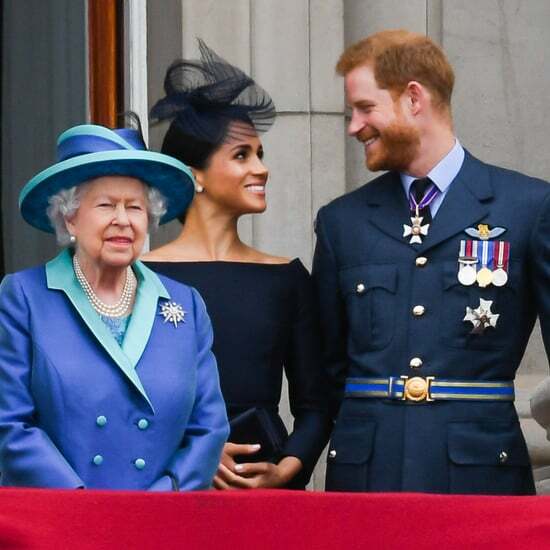 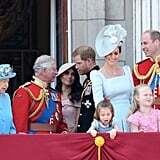 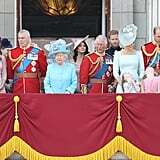 According to People, Charlotte began to fall backward on the Buckingham Palace balcony during the ceremony, and while Kate was standing behind her for balance, it still gave the 3-year-old quite a scare. 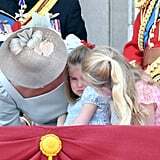 Charlotte began to cry and Kate quickly strategized by getting down on eye level with her daughter. 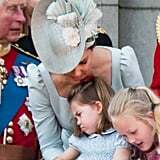 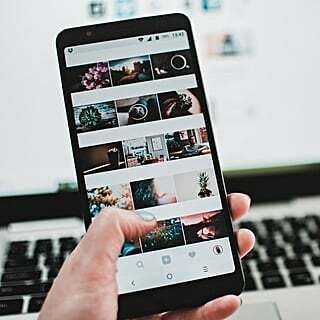 After talking with Charlotte, with cousin Savannah Phillips assisting, Kate lifted Charlotte into her arms and tried a second well-loved parenting technique: distraction. 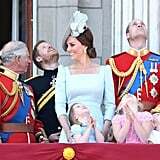 She pointed things out for Charlotte, defusing the situation, until the toddler calmed back down and began to enjoy the festivities again. 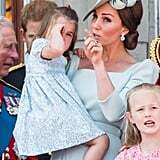 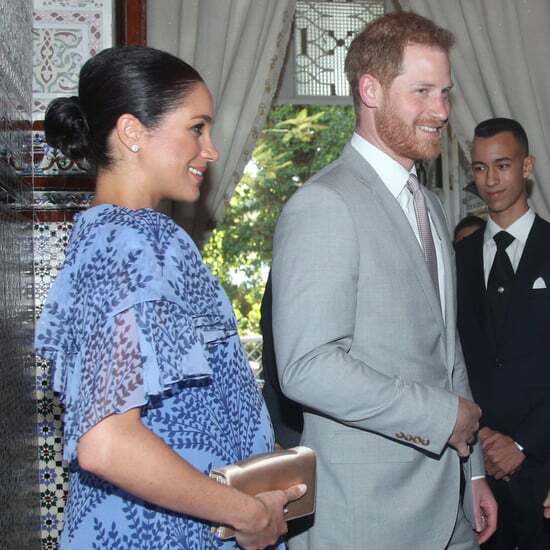 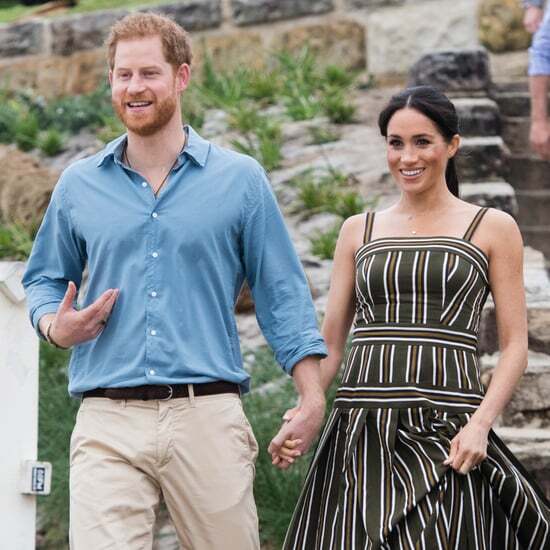 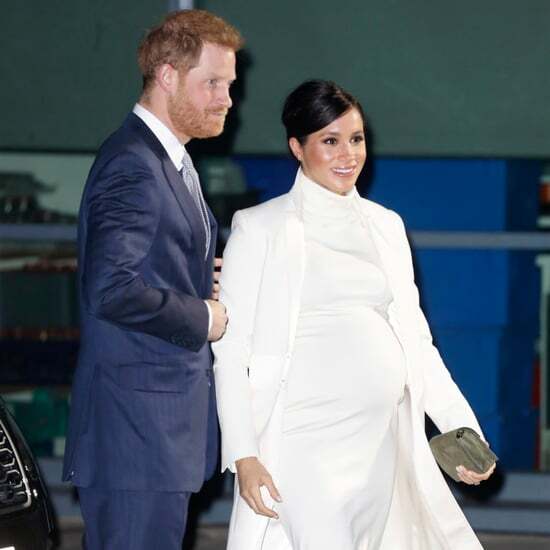 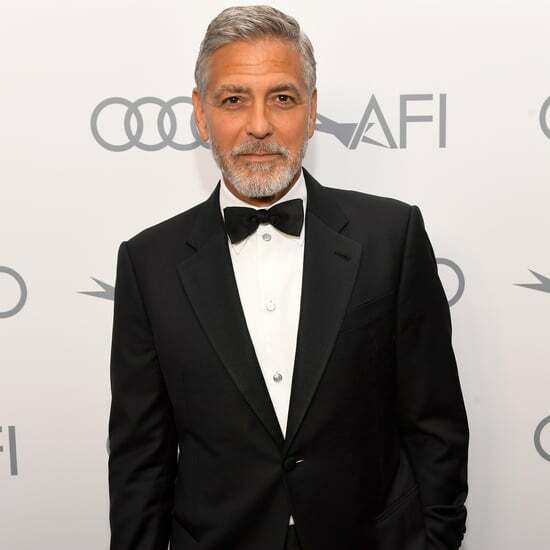 The event may have been celebrating the queen's official birthday, but honestly, Kate's smooth toddler-tantrum-defusing tactics deserve a celebration of their own.